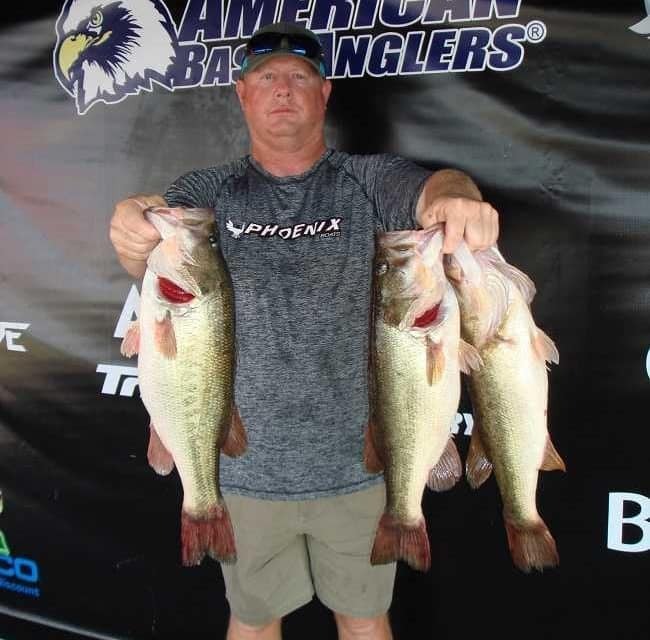 ATHENS, Ala. –Ryan Ingram of Phenix City, AL won the American Bass Anglers Open Series Area 3 Championship tournament, held September 8TH & 9TH, 2018 on Lake Eufaula. Running out of Lakepoint Resort State Park in Eufaula, Ryan caught five-bass on day one weighing 22.02 pounds. 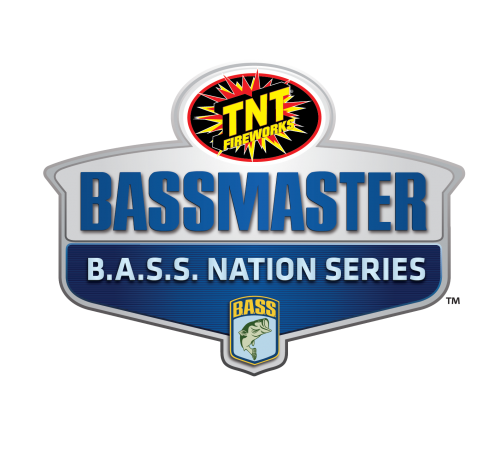 On day two, Ingram weighed in another five-bass limit that weighed 22.65 pounds including a 5.93-pound kicker and that sealed the deal for his victory by almost a four-pound margin with a total weight of 44.67 pounds. For the Boater Division victory, Ingram took home a check for $10,000. “I caught my fish the same on both days. I was throwing a deep crankbait and a ¾ oz jig. I thought I had messed up by not fishing after 8:00am on the first day. I had my limit by then and they were still biting. The bite slowed on day two and took a little longer to get my best five. This is the best trail going as far as the payout for the weekend angler,” Ingram said. In second for the boaters, Dustin Wood of Eufaula, AL landed two five-bass tournament limits totaling 40.70 pounds. He collected $1650 for his catch. “I caught my fish both days throwing a deep crankbait, a jig, a big worm, and a big spoon; basically, junk fishing. I had my limit by 9:30am and stopped fishing as well. On day two, I caught my fish on my first stop and it went downhill from there,” Wood said. Bobby Padgett of LaGrange, GA placed third for the boaters with two five-bass tournament limits totaling 33.54 pounds. He earned $1100 for his catch. “I caught my fish on a crankbait in 10ft-12ft of water,” Padgett said. In fourth place among the boaters, Anthony Goggins of Clanton, AL brought in two five-bass limits totaling 31.76 pounds. 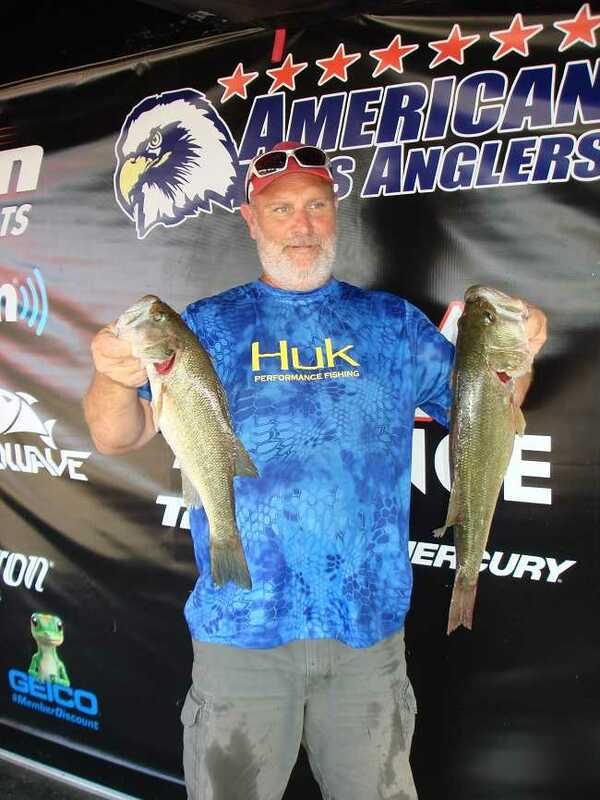 Ronnie Ray of Phenix City, AL finished in fifth place with two five-bass limits totaling 30.34 pounds. The big bass for the boaters was awarded to Larry Garner of Cottondale, AL for a big bass that weighed 6.47-pounds that was caught on day one. For that big bass, Garner collected $920. “I caught that fish on a KVD crankbait,” Garner said. 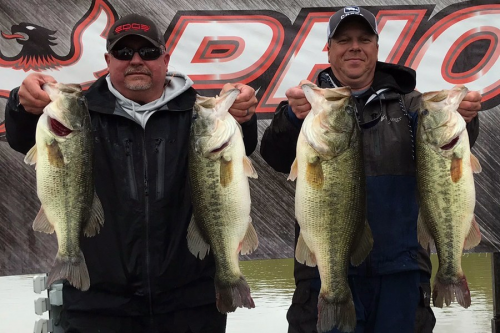 In the Co-Angler Division, James Murphy of Phenix City, AL won with a total of six-bass that weighed 18.06 pounds with a 4.54-pound kicker. He pocketed a check for $5,000 for his win. “On day one I caught all three fish on a jig back to back to back, then it slowed down from there. On day two, I caught two fish on a frog and one on a shaky-head. I broke one off in a brush pile,” Murphy said. 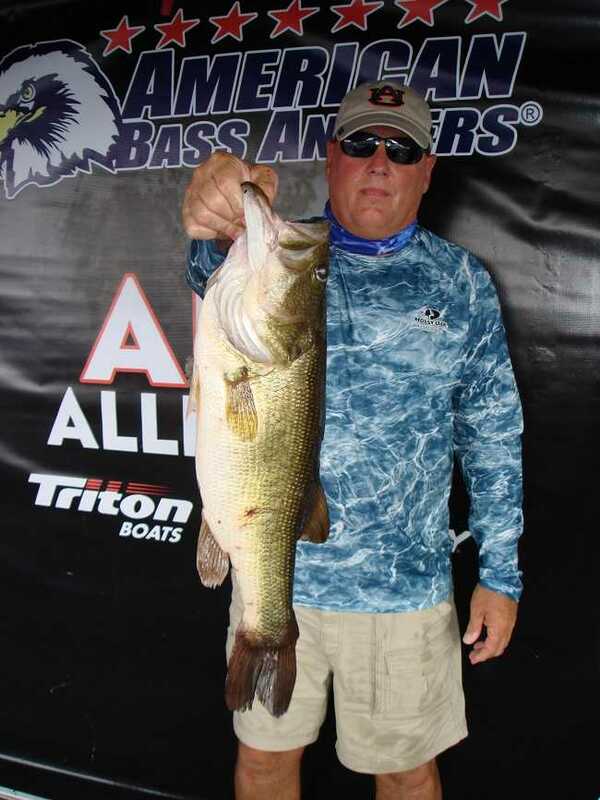 Taking second for the co-anglers, Barry Jones of Verbena, AL brought in four-bass totaling 13.43 pounds. He collected $350 for the effort. “On day one I only weighed in one fish that I caught on a frog. On day two I fished a shaky-head in 15ft-20ft of water and caught lots of fish,” Jones said. 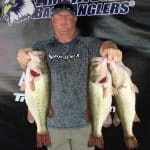 Lamar Crowe of Andulusia, AL placed third among the co-anglers with three-bass totaling 13.16 pounds including a 6.23-pound kicker that was caught on day two. He earned $250 for his catch and an additional $260 for the big bass award. “I didn’t catch any fish on day one but on day two, I caught my fish on a jig. I caught that big fish around 12:30pm on a jig,” Crowe said. In fourth place among the co-anglers, William Blake Woods of Gray, GA brought in two three-bass limits totaling 13.00 pounds. 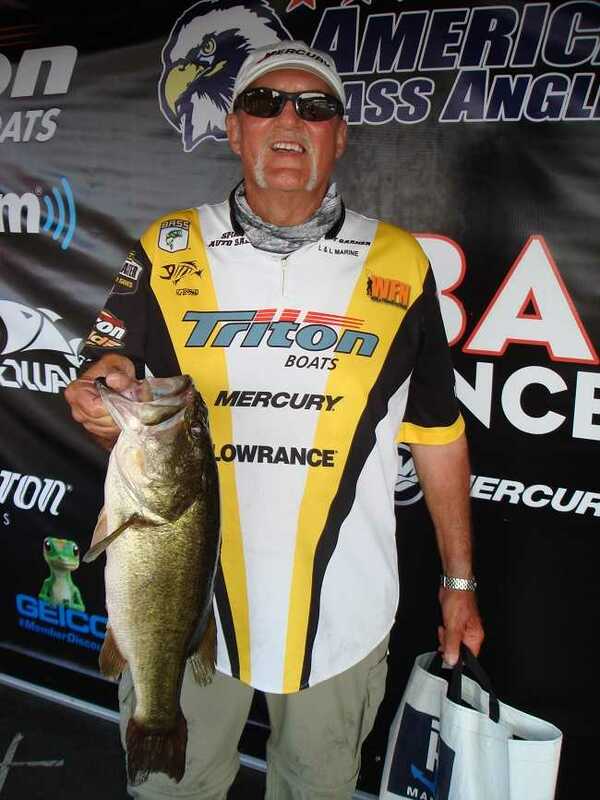 Durward Henderson of Titus, AL finished in fifth place with two three-bass limits totaling 12.83 pounds. The next tournament will be the Ray Scott Championship. 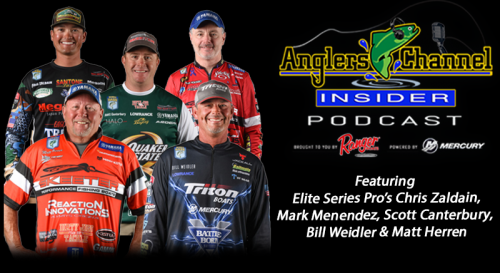 At the end of the season, the best anglers from across the nation advance the 2018 Ray Scott Championship to be held on the Lake Eufaula in Eufaula, Alabama in April 2019.